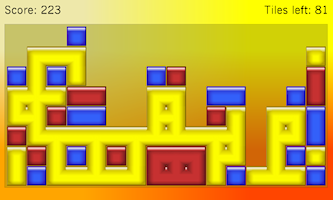 Want to write your own games for Windows Phone? 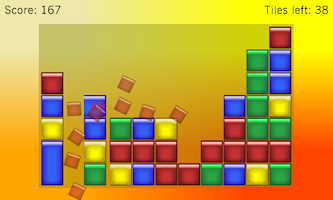 Take a look at my new book: Windows Phone 7 Game Development! 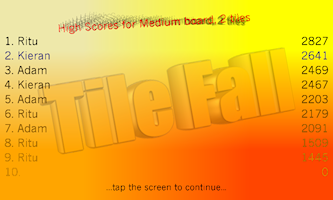 Windows Phone Tile Fall is available now from the Windows Phone Marketplace. 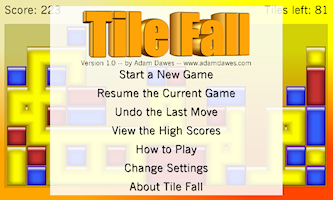 Tile Fall for Windows 8 The Windows 8 version of Tile Fall.